Our culture is driven by our employees. No two days are the same; we’re dynamic and full of passionate teams embracing new ideas through our collaborative spirit. At PepsiCo, What Makes You Unique, Makes Us Better! Apply before February 28th 2019 to be a part of our team! 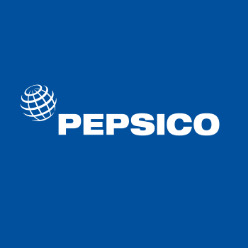 PepsiCo internship program provides a rich developmental experience. You will be assigned to work on a project with your functional leader for 2 months. You will present your project to the leadership team at the end of the internship. 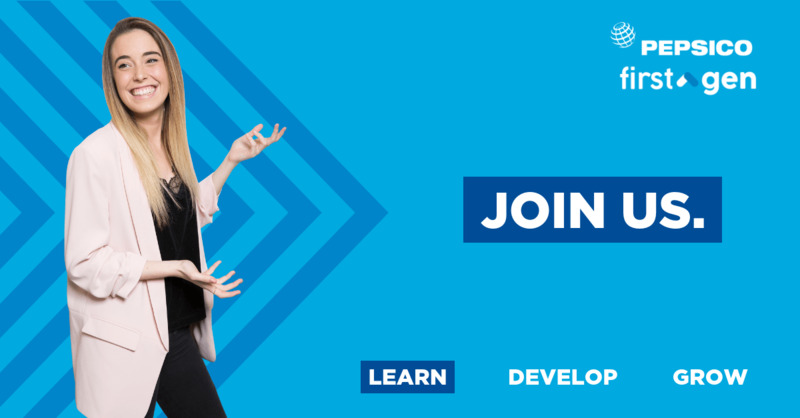 In addition to core project work, the internship program provides interns with opportunities to learn the business, build functional knowledge, gain exposure to the Global PepsiCo organization, and build their network. This is accomplished through an immersive orientation and onboarding program, day-to- day team activities, career development initiatives, mentorship, networking opportunities, and community service events.